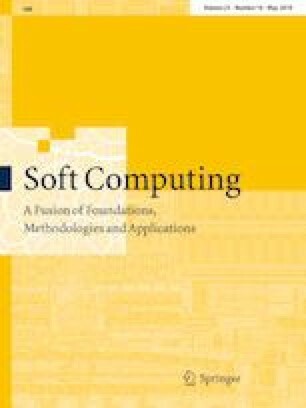 Spectral clustering algorithm suffers from high computational complexity due to the eigen decomposition of Laplacian matrix and large similarity matrix for large-scale datasets. Some researches explore the possibility of deep learning in spectral clustering and propose to replace the eigen decomposition with autoencoder. K-means clustering is generally used to obtain clustering results on the embedding representation, which can improve efficiency but further increase memory consumption. An efficient spectral algorithm based on stacked autoencoder is proposed to solve this issue. In this paper, we select the representative data points as landmarks and use the similarity of landmarks with all data points as the input of autoencoder instead of similarity matrix of the whole datasets. To further refine clustering result, we combine learning the embedding representation and performing clustering. Clustering loss is used to update the parameters of autoencoder and cluster centers simultaneously. The reconstruction loss is also included to prevent the distortion of embedding space and preserve the local structure of data. Experiments on several large-scale datasets validate the effectiveness of the proposed method.